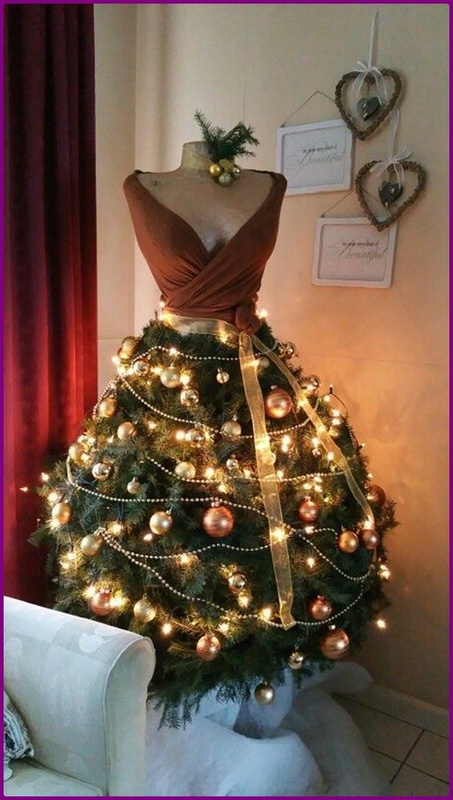 If you want to make your holiday decoration to be kind of fashionista vibe, you will love these twist Dresses Form DIY Mannequin Christmas Tree Ideas. 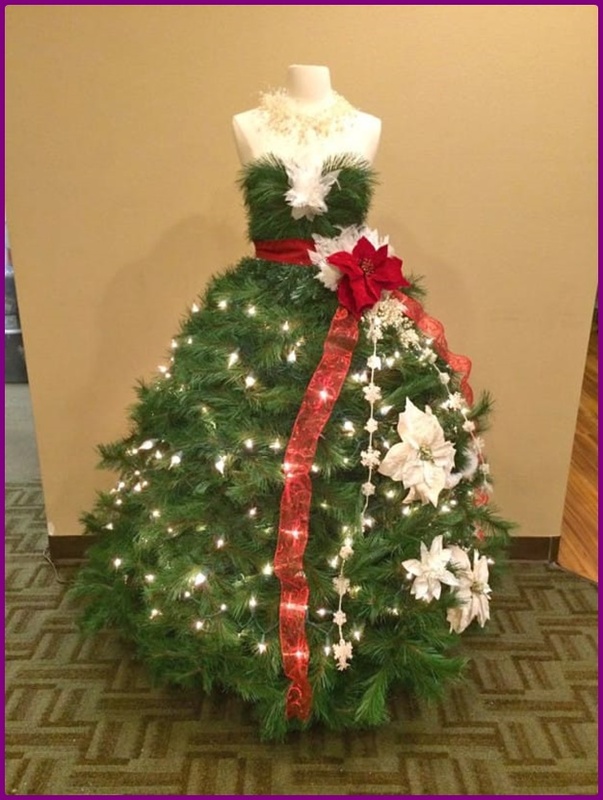 These fashion inspired dress form Christmas trees we are going to share will be one of the best alternative Christmas tree to make your Christmas home more special and beautiful! We also have a wide collection of Christmas Tree Crafts featured on my sites that you can go check them out. 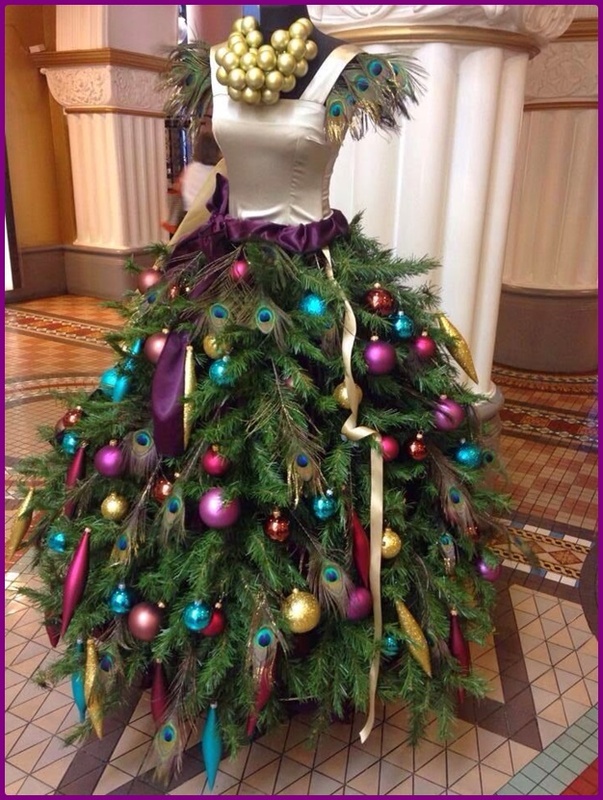 With a bit of imagination and some fabric, lights, and a few evergreen boughs, you can create a fabulous and unique dress form to ring in the holidays in style. 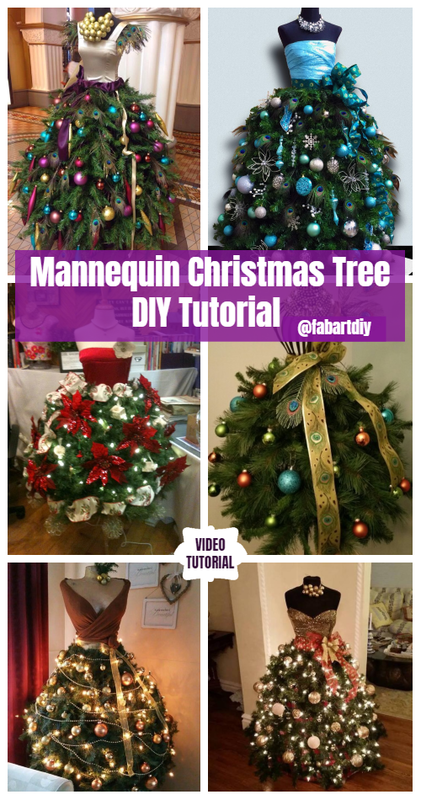 Be creative and you will come up with many different ideas for Christmas tree decoration. 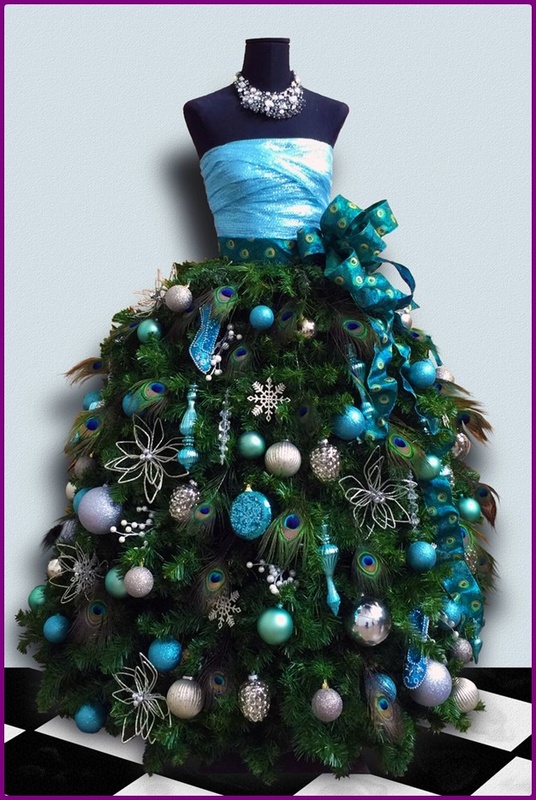 You can dress from the top body and wrap the waist with holiday ribbons. If you are a sew lover, buy the dress form will give you a little motive to start your own sew projects next year. You can purchase one from Mannequin Madness or if you want to make your own Click here for the tutorials. These tutorials will help you make stunning art and displays for the holidays. 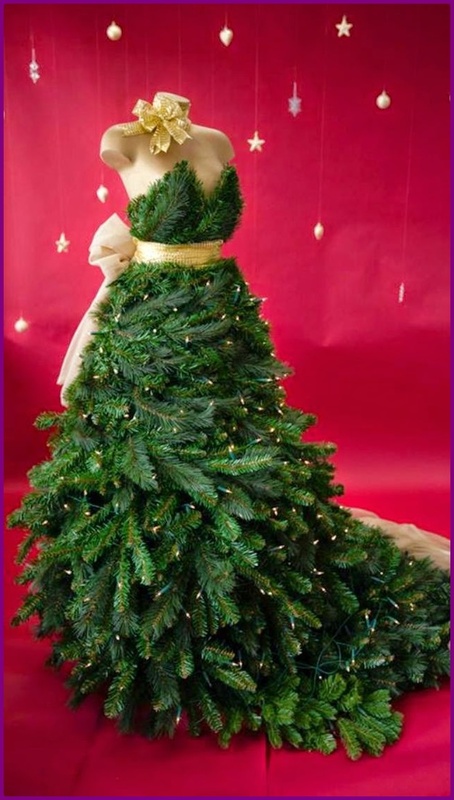 Mannequin Madness also shares an easy video on decorate the your own dress Mannequin Christmas Tree. Enjoy! 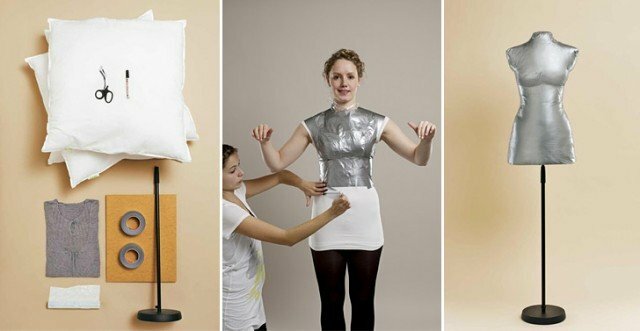 Learn how to make your own dress form?